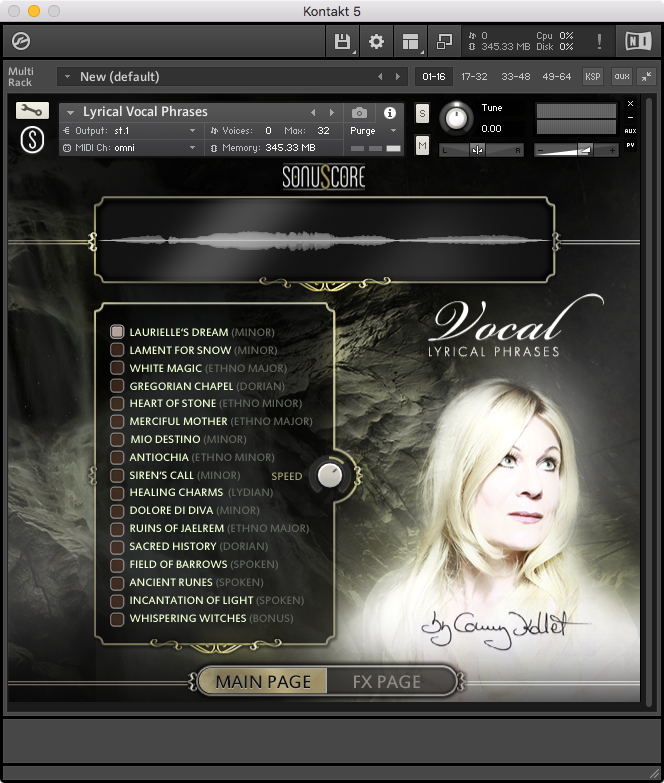 LYRICAL VOCAL PHRASES – BY CONNY KOLLET is a new kind of vocal solo instrument for impressive cinematic soundtracks. Pressing a single key on your keyboard articulates a crystal-clear and celestial vocal phrase with unprecedented quality and expression. Never was it easier and more fun to create outstanding and energetic soundtracks of any kind. 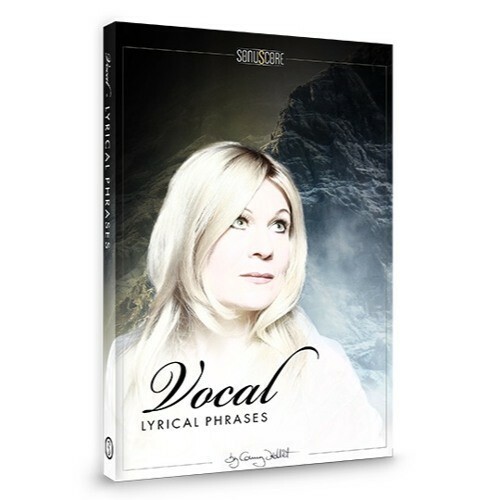 Instead of sustained notes that often sound mechanically and inelegantly when it comes to vocal instruments, LYRICAL VOCAL PHRASES – BY CONNY KOLLET features pure and emotional live phrases. Those phrases hold the magical pureness and brilliant verve only an artist can deliver that is given the freedom of a performance instead of just delivering separated single notes. You will be fascinated by the ease of use and the instant emotional effect on your compositions.